Today marks a very special day, our beautiful little Summer girl turns 3. To family and friends, Summer is the light of our lives. She is a character. She is smart, funny, caring, always happy. She is so much like her mother April, with her big blue eyes and a laugh that makes everyone smile. Like her dad Clint, she loves fishing, nature, the outdoors. I write this with a heavy heart that my niece has a long journey ahead of her. Throughout last year, my sister April expressed strong concerns to several GPs and hospitals of Summers ongoing health issues. April ensured to receive second and third medical opinions as her intuition was telling her something was wrong. Each visit, Summer was overlooked and misdiagnosed for weight loss, snoring/sleep apnoeas, dyspnoea, and altered speech. 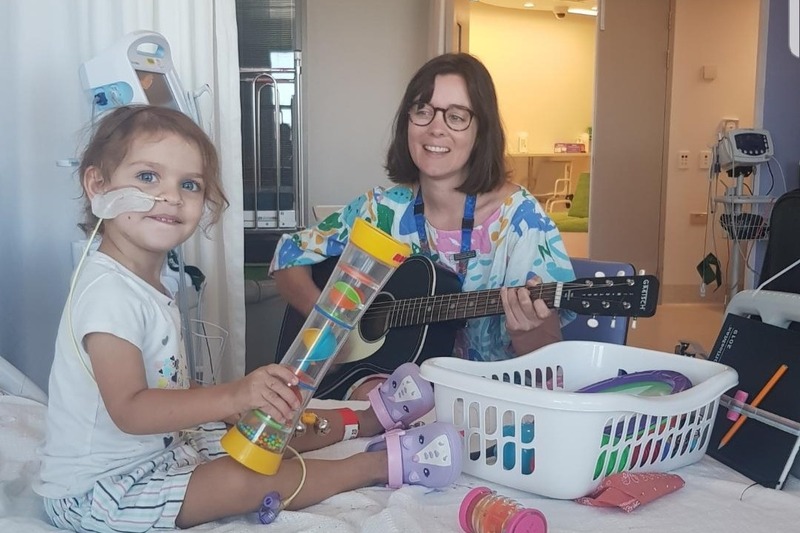 On the 20th of December, Summer was transferred from Sunshine Coast University Hospital to Lady Cilento QLD Children's Hospital by ambulance and placed in an induced coma in the Paediatric Intensive Care Unit for 6 days in a critical but stable condition. During this time, we received the devastating news that Summer has a rare form of childhood cancer. 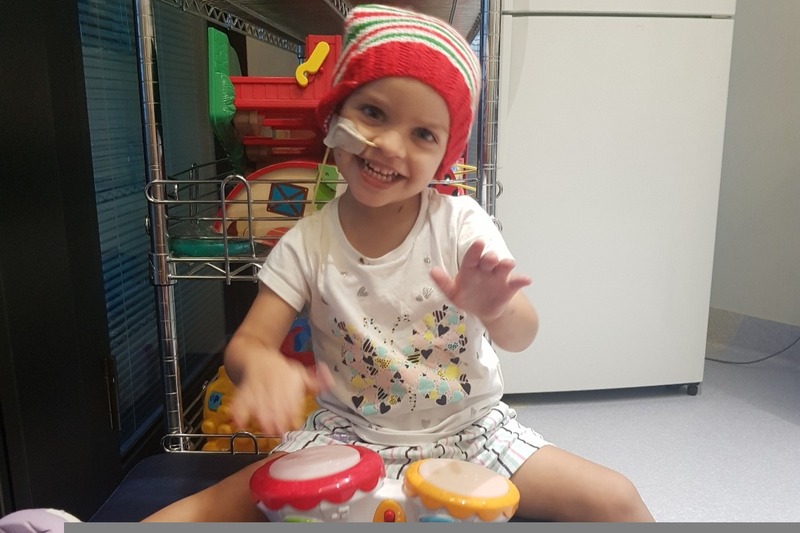 Summer awoke from her coma on Boxing Day and the Oncology Services Group began chemotherapy immediately. 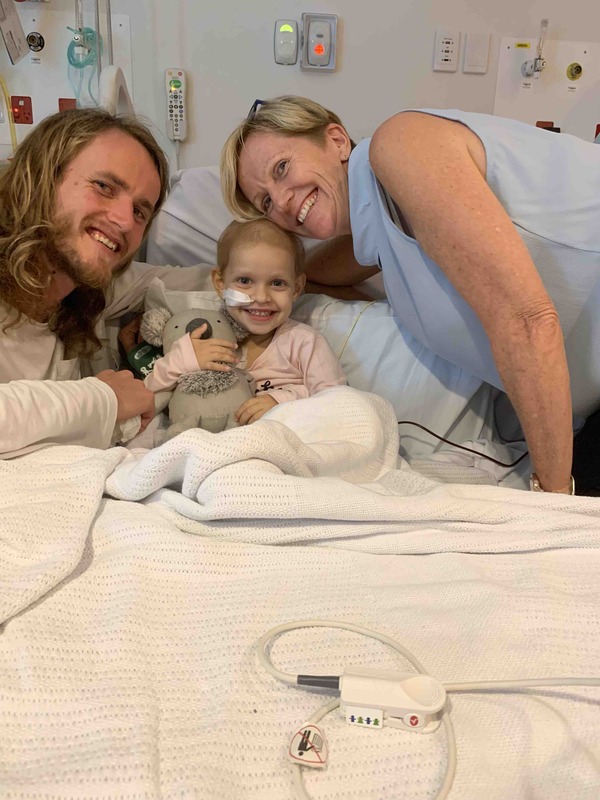 She is currently undertaking this intensive protocol chemotherapy treatments on a weekly basis that is expected to last approximately 12 months. Thereafter, she will be in remission for 2 years. 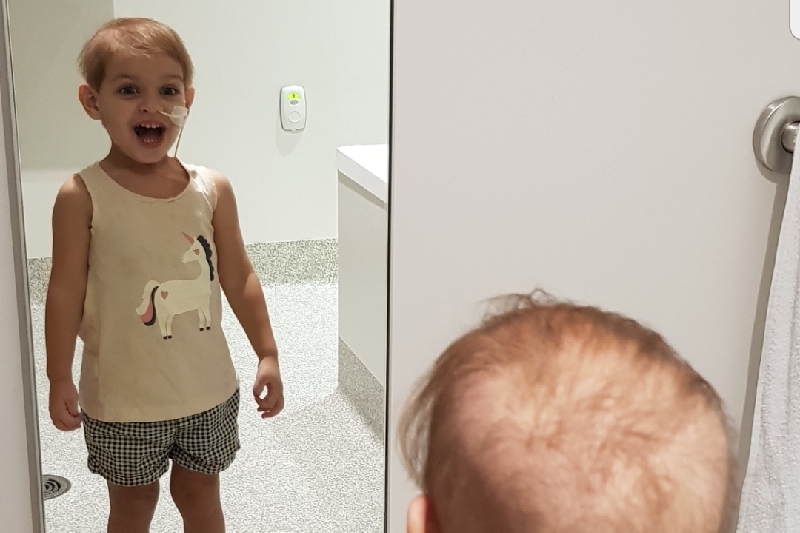 As Summer progresses through treatment, she may experience a series of side effects associated with treatments including: nausea, vomiting, constipation, alopecia, increased risk of infections due to suppressed immune system functioning, weakness and muscle deterioration. Summer's care needs will escalate above the care needs of a child her age. 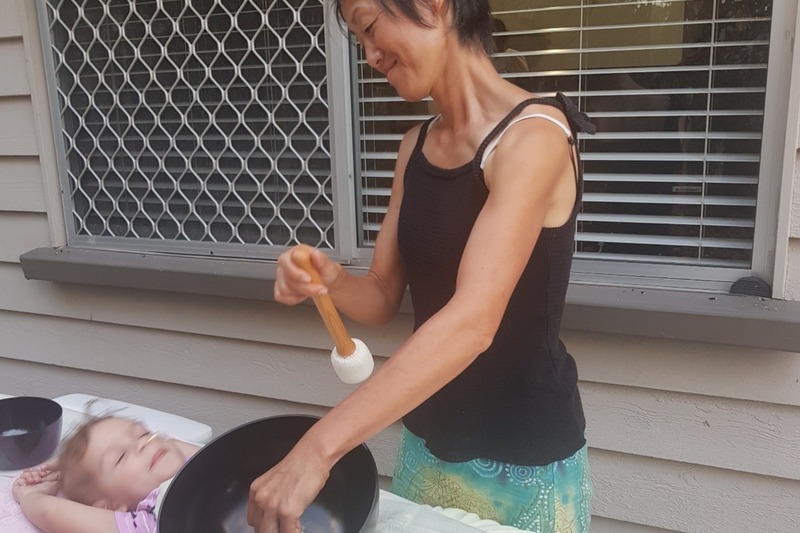 She will require extensive support with daily activities such as showering, walking and dressing. These side effects are expected to worsen over the coming months as her treatment intensifies. Summer will need specialised care for the entirety of her treatment. This is a full-time responsibility that April will be required to prioritise. April will be unable to return to work or continue her educational studies. The next 12 months, Summer will be reliant on receiving her nutrients via a nasograstric (NG) tube attached to a feeding bag. Radiaotherapy will also commence some time during this year. It has been confirmed that Summer will suffer from infertility. We have created a Gofundme page to raise awareness, and if you feel that you would like to share your support in whatever way possible, please feel free to do so. Her diagnosis was unexpected and this treatment will strain the family finances significantly. 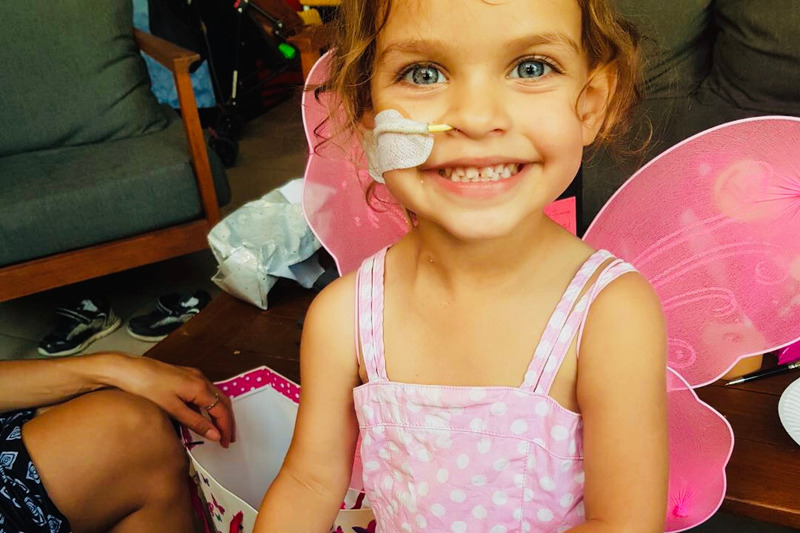 As I am sure you can understand, this is a very difficult time for April, Clint and both families as we adjust to Summer's diagnosis and support her through treatment. 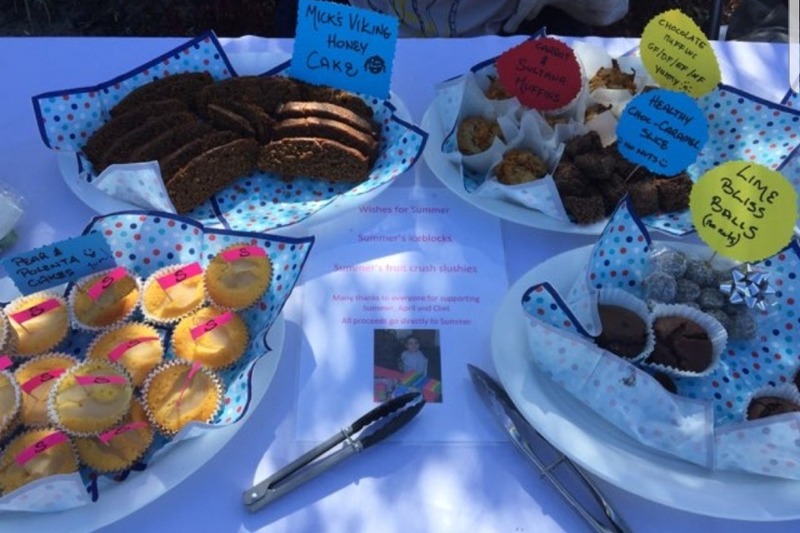 Funds raised will go towards living expenses (accommodation, transport, food, parking etc), medical costs (medicine, NG feeding material, syringes, port-a-cath patches etc) and general support costs for Summer's fight against cancer. Other ways that you can support are through giving blood via the Australian Red Cross Foundation https://www.donateblood.com.au. 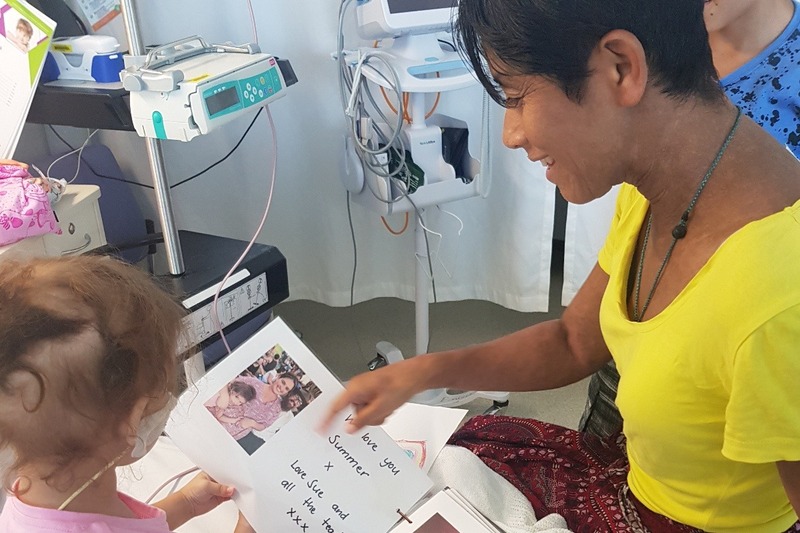 Food vouchers, fuel vouchers, in-home support services, early learning programs and experiences for Summer will all help contribute to her healing and recovery. April's sisters Natalie, Gemma and I will be hosting a fundraising event called "Sounds for Summer" filled with music, markets and prizes. For donations or to be involved in "Sounds for Summer", please contact me via facebook Jasmin Cunningham or instagram @jasmin_sylvia. Discover how blood donation works and who it helps. Eligibility. Thank you for your support in this fight. We are all praying that our little princess is going to make a full recovery. Every child should have the opportunity to grow up and become whatever he or she wants. Thank you again for helping make this dream come true. We have had a major setback with Summer. Summer has been in intensive care again recently last week and her tumor has grown aggressively effecting her airways. She had difficulty breathing and last week I had thought I had lost her. It has been a truly traumatic experience for the both of us. We are so overwhelmed by the continuous love & support from our whole community!! 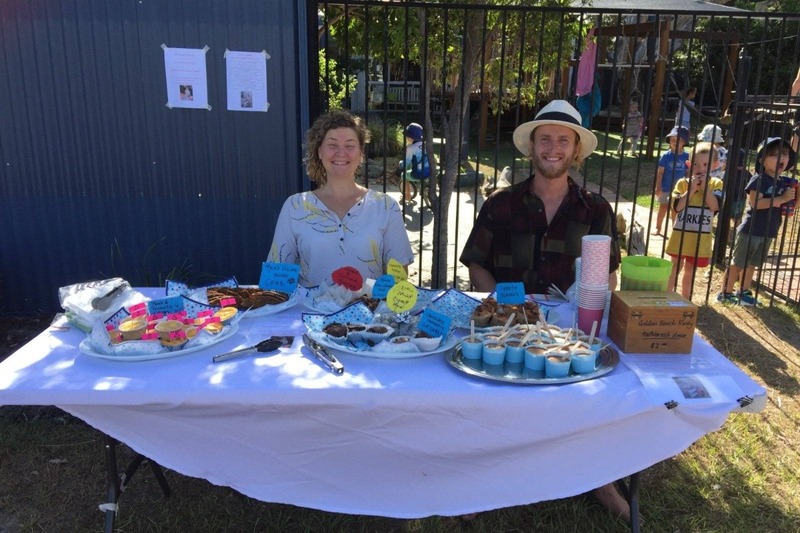 We are thankful for Pelican Waters Golden Beach Kindergarten and Childcare for taking their time and efforts into ''Wishes for Summer' week. To all the children, staff, educators and families: we appreciate so much for the continuous and ongoing love of books, messages, donations, wishes, cards, and; for running and allowing your precious time to make this fundraiser happen for this whole week. Summer really has missed playing with all her friends, and; her teachers at her daycare. You are all constantly in our thoughts and hearts. 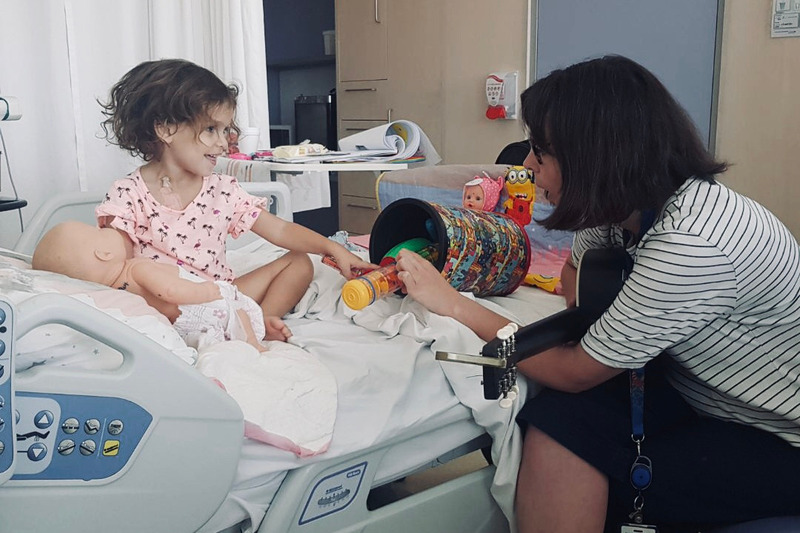 Despite being home away from home; we have loved all of our special visitors in our lives that have came to visit, play, dance, sing and laugh and keep us balanced and in a calm state, despite facing hurdles each day. You sure have made each day easier for us and have put a big happy smile on our faces; especially Summer's. We say thank you. 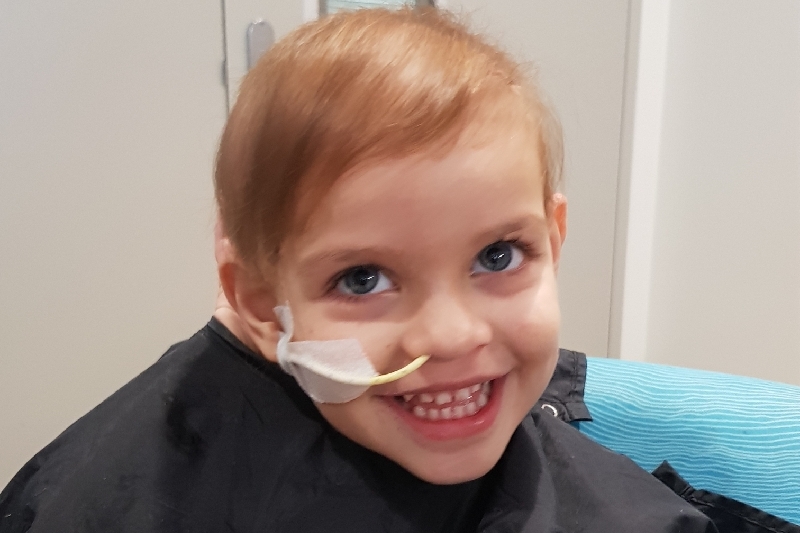 Summer is on her third cycle of chemotherapy, she has had 3 chemotherapy treatments this evening plus a bone marrow puncture (needle in the leg) due tomorrow. We are currently an inpatient in the QCH after a 10 hour wait for summer to have her port accessed, full blood counts, IV fluids given ( this is given for full hydration before chemotherapy to prevent kidney damage). We also had a mad rush to emergency with summers nasal gastric tube replaced this week. Other than that we are in happy spirits and went on a bear hunt in the hospital singing and laughing! Summer gets a styled haircut. We love it! You look as beautiful as ever! Summer was impressed. Thanks Stephans and the lovely volenteers here for organising this! You rock! Summer is on her second round of chemotherapy cycle today. 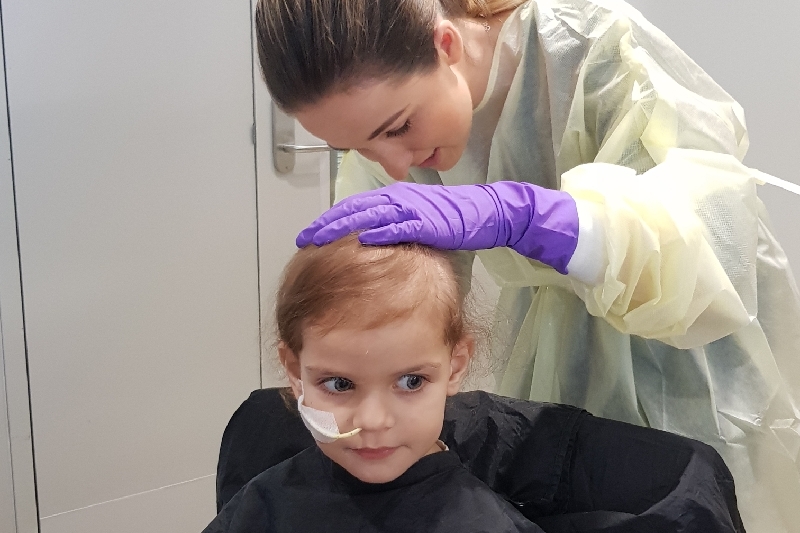 She had a week of intensive treatment every day last week for 1.5 hours, and now today she has had 10 mins of another treatment. Summer has lost most of her hair, has severe bowel movements and has had pain throughout her body on and off. She has been off her foods and understandably has been cranky. Because of Summer’s constant and ongoing bowel movements, she requires medicine to stop this, so we are back as an inpatient currently. This adjustment has not been easy. Her port has been diffucult to access so this causes more emotional stress and trauma. There is definite ups and downs, tears, emotions, ongoing pains, but we are taking each day as it comes and are getting through it step by step. It will be a long road to recovery but we know we can get through this as it comes.